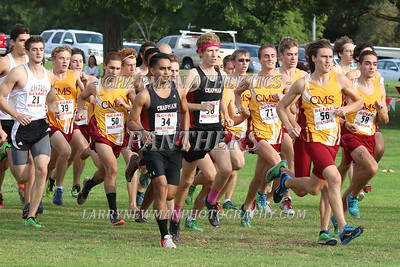 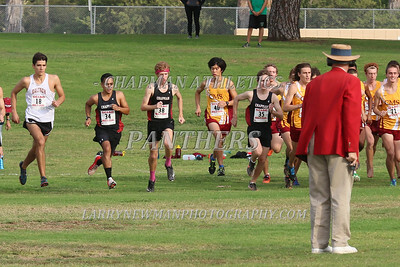 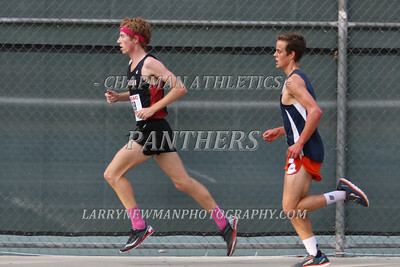 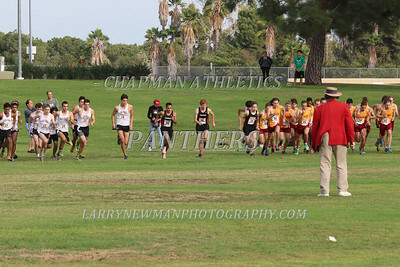 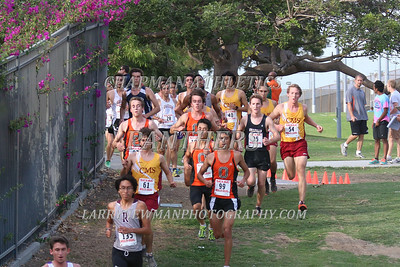 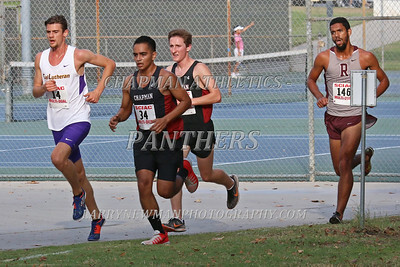 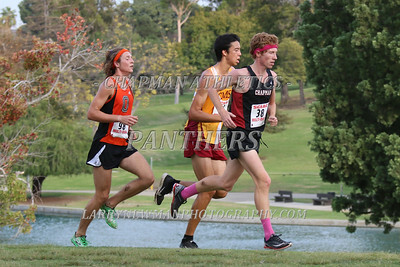 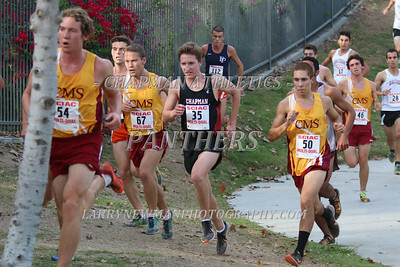 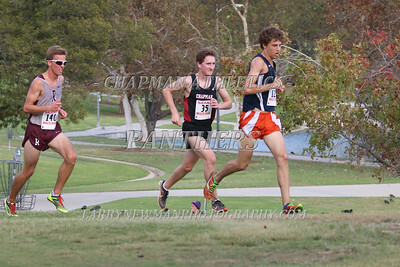 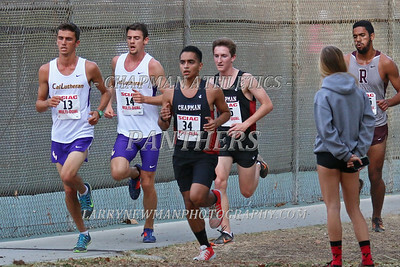 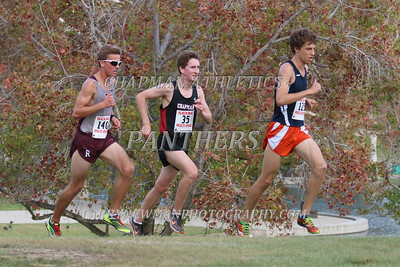 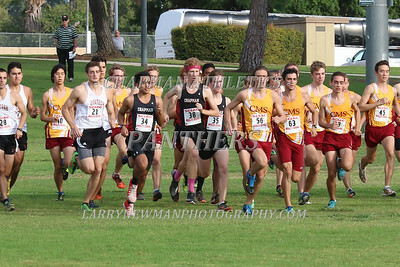 Chapman Cross Country Multi-Duals 10-17-14. 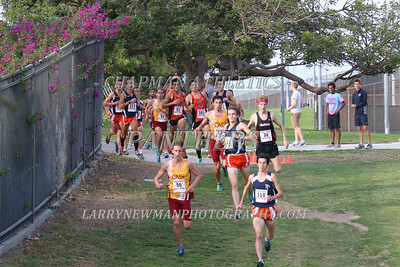 You may purchase photos and/or digital photo downloads. 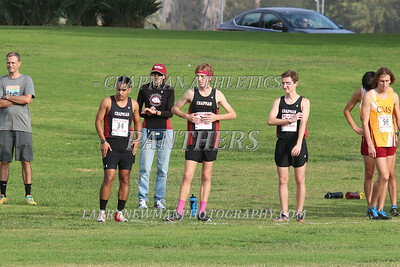 Just hit the "BUY" button and a list of options will appear. 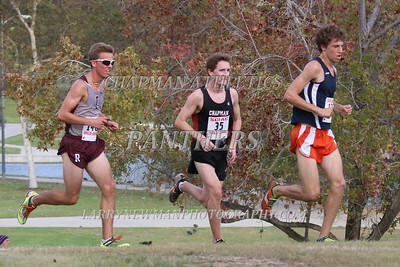 Also, I have special custom photo packages available. 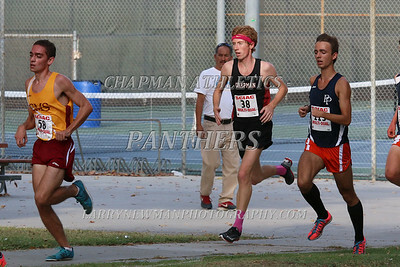 Please contact me at 714-504-3795 for details.